Can't attend? 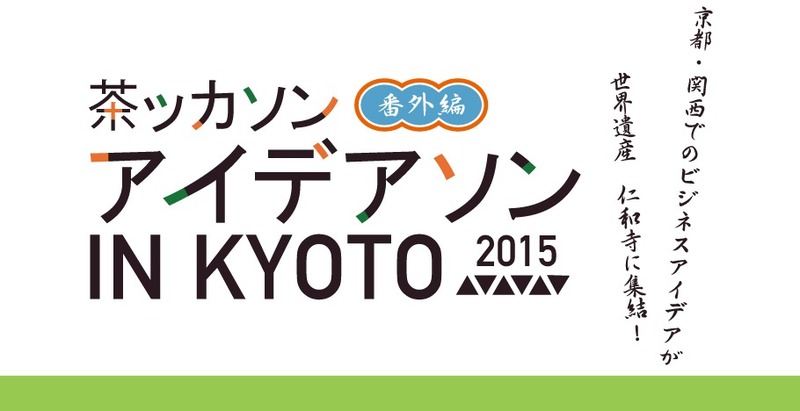 Follow 茶ッカソン番外編 アイデアソン　IN KYOTO 2015　事務局 to know of future events! ・Fenox Venture Capital　General Partner, President & CEO　Anis Uzzaman, Ph.D.